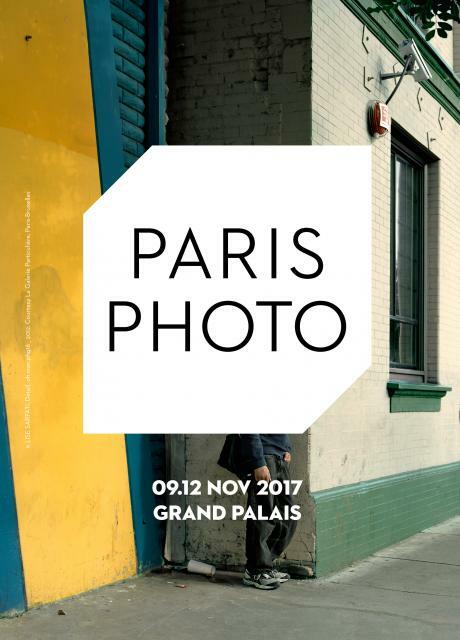 This year at Photo Paris 2017, the White Rabbit team partnered with Leica Camera for a special event. 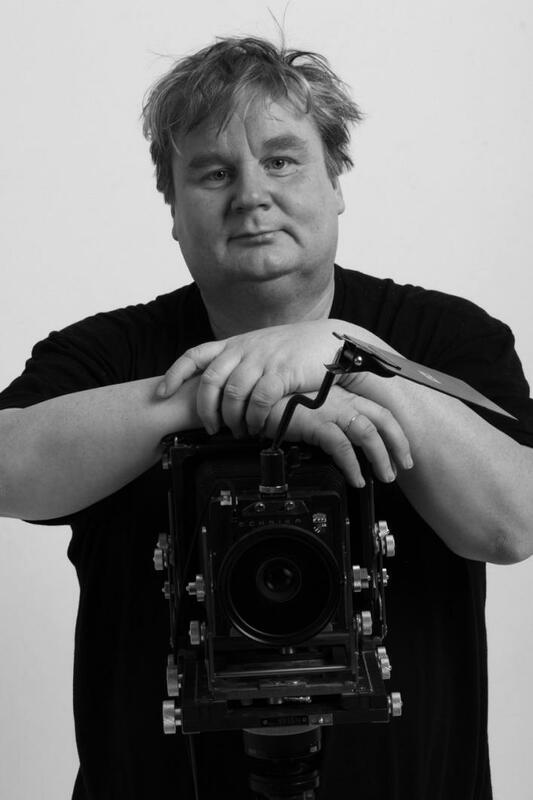 One of our founding members here at White Rabbit Jan C. Schlegelwas named by Leica as the "Germany Photographer of the year." What a wonderful honor. We couldn't be more proud of Jan! 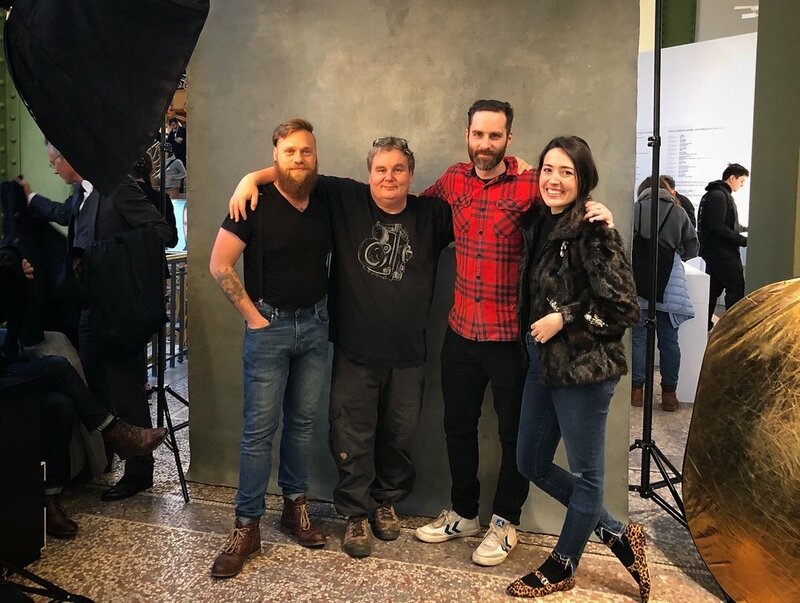 To celebrate, Leica invited Jan and the team to come to Paris Photo to set up a mobile studio for a live photo shoot at the fair. Jan's studio was set up like it normally would appear when he shoots in rural areas in countries in Africa and Asia. Jan used Leica's new, top of the Line Leica-S to take photos. Although used to shooting tribal men, nomadic women and distinct and unique characters around the world, this time Jan photographed those attending the fair. PORTRAIT OF ONE OF THE PARTICIPANTS. The line of people waiting to get a portrait taken ran out of Leica's private station and into the fair. 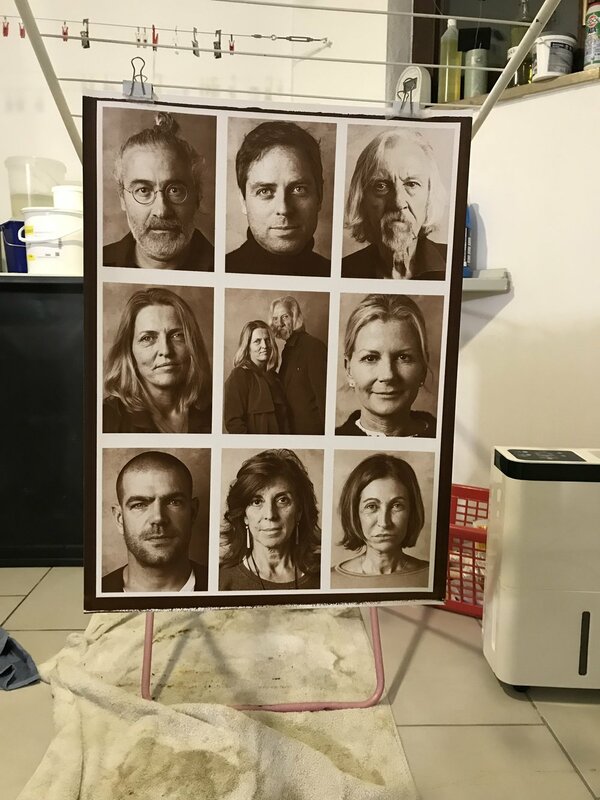 Over 100 portraits in six hours were taken. Select pictures were then, immediately shown up on the large screen at Photo Paris for everyone to enjoy. It was a thrilling and exciting time working together as a team with Leica's team to create such a wonderful experience. We took time to connect and talk with every person coming through the both. We met so many amazing photographers, gallerists, curators and art students coming to enjoy the plethora of beautiful photos exhibited this year at Photo Paris. Once back home Jan was so amazed by the picture's details and tonal range that he decided to do something a bit more special with them. He combined the prints from the Leica S- one of the most advanced and prestigious cameras of our time with the oldest chemical photography processes invested by Talbot in 1840- Salt Printing. The combination was equally fascinating as it was complex. The prints have been personally sent out by mail to every participant. We hope everyone enjoys them as much as we do! The White Rabbit Team: Lee-Roy Bender, Jan Schlegel, Uli Mannchen and Liz Mannchen at the Leica booth during Photo Paris 2017.